Maggie and Tibby sport Easter bonnets during the 2007 Easter Parade NYC Easter Parade. We think butterfly stovepipes will be all the rage next season. Pugs dressed in lederhosen. Need we say more? 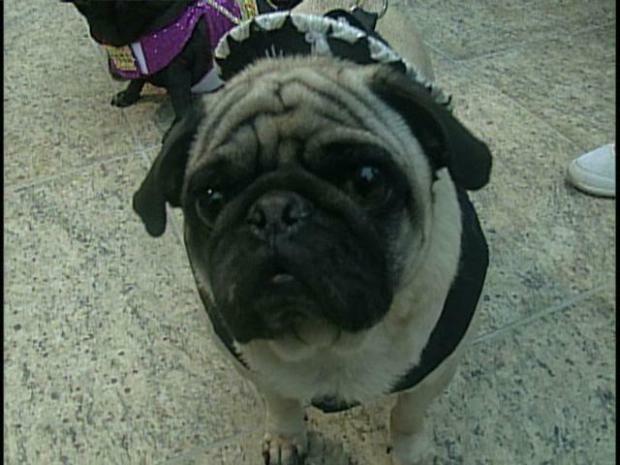 One of the largest Pug Parties on the West Coast is happening Saturday in Del Mar. Hundreds of pugs – as many as 500 to 600 – will be part of "Pugs Around the World" an event that includes contests, pet grooming, pet supplies and even adoptions. There will be costumed-themed competitions along the lines of the Wet T-Shirt Contest, a Cupcake Chomp and the recognition of the Most Distinguished Senior Pug. It's become one of the coolest parties on the West Coast. It's a Pug Party and it's become quite the scene. Owners will also be able to purchase Pug massages, “Pet-cures” and facials. All funds will go to the Pug Rescue's efforts to save many neglected and abused Pugs throughout the region according to Suzi Schutzman of Pug Rescue of San Diego County. In 2009, volunteers from Pug Rescue took in 152 Pugs, a drastic 26% increase from last year. The economic recession and home foreclosures have forced many owners to give up their dogs, turning to the Pug Rescue for help. There will be Pugs available for adoption on-site. 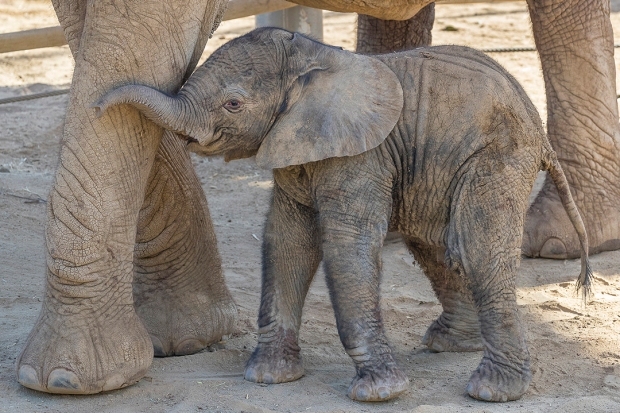 Admission is just $10 for adults and only $5 for children ages 10 and under.